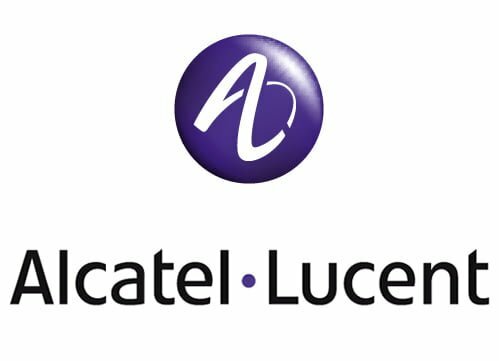 Alcatel-Lucent, now acquired by Nokia, has reported fourth quarter revenue of 4.16 billion euros ($4.70 billion), as compared to 3.68 billion euros a year ago. The gear maker’s fourth quarter adjusted operating income was 560 million euros, as compared to 284 million euros a year ago. Its fourth quarter net income group share was 659 million euros, as compared to 271 million euros year ago, the company said. During the fourth quarter, the company said that its group revenues, excluding Managed Services and at constant perimeter, increased 15% year-on-year, with strong growth in next-generation revenues, which were up 36%. The company said that profitability of its Core Networking segment improved slightly compared to the year ago quarter to reach an adjusted operating margin of 16.3% while its Access segment set a new record with an adjusted operating margin of 11.8% compared to 0.3% in the year-ago quarter. North America revenues increased 15% at actual rates year-over-year and 2% at constant rates reflecting a strong end of year activity notably in terrestrial optics, wireless and fixed networks. Revenues in Europe increased 2% year-over-year and 1% at constant rates. Excluding Managed Services, revenue growth in Europe stood respectively at 4% and 3%. Asia Pacific posted 20% year-over-year growth at actual rates and 12% at constant rates, notably reflecting continued strength in Australia. In Rest of World, revenues were up 15% at actual rates and 12% at constant rates mainly driven by CALA.